need as 316. ss304, ms scrap. Purchase all Waste Paper & Metal for recycling from All Government Offices, Banks, Schools, Institute & Manufacturing Companies. We need 100 tonnes of Clean PET Bottles directly from Collection Centers, Corporates. 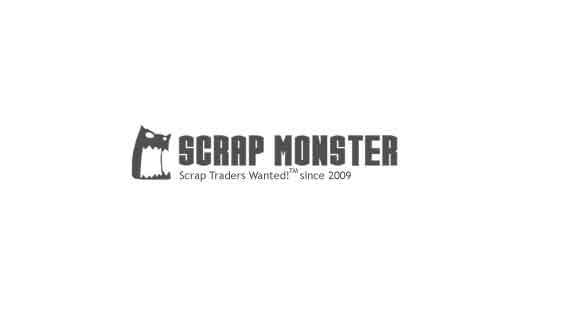 Product: Copper Scrap Grade: Milberry Quantity: 1 FCL per month Port of discharge: Mumbai, India.